See Bali with no tour groups, no itineraries, and no schedules - a private Bali car charter is the best value way to see the island of the gods at your own pace! Plan your own perfect day: take in the best spots, restaurants, spas, and activities on the island! good and courteous driver. Can understand English. Enough time to roam around Bali. less hassle.I can plan my own itinerary at places I want to go to without waiting for others. Saved me a lot of time. 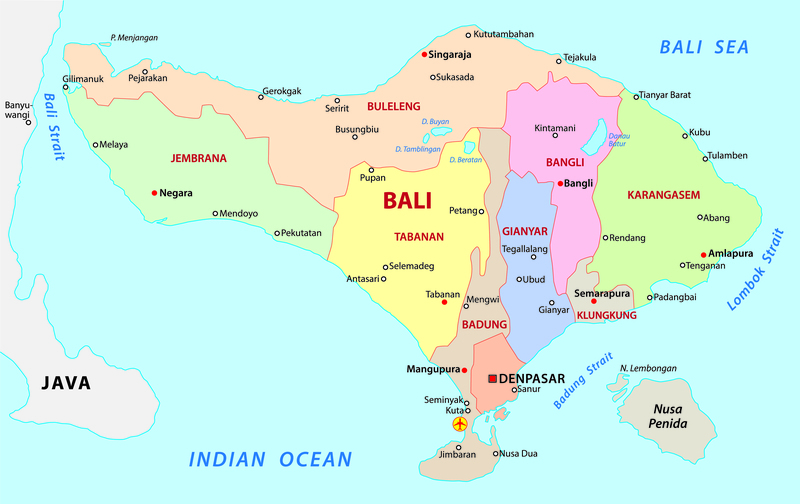 Bali is a very big island with limited public transport for visitors. A private car charter in Bali is the best way to see the entire island and all it has to offer. Multiple car sizes are available for group sizes of up to 12 people, perfect for couples, groups of friends, or even large families. Your driver will pick you up at your accommodation and take you anywhere on the island in a day. A Bali private car hire opens up an entire world of possibilities for your holiday; check out the art scene in Ubud, surf the best hidden beaches, cruise up and down Mt. Batur and see the famed rice terraces, or eat and drink at all the latest hotspots on this happening island. Your driver will patiently wait for you at every stop and take you anywhere you want to go. If you love having freedom of choice and having fun at your own pace, then there is no better way to discover Bali. 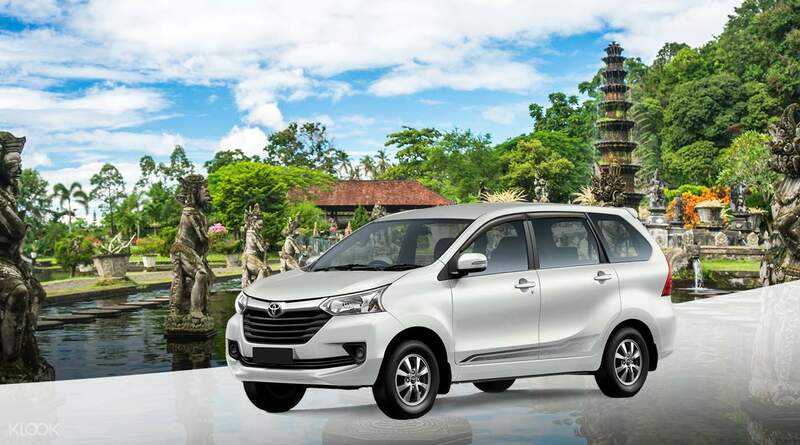 Book a Bali car charter with driver today from Klook and plan your own perfect day! Dana, our driver was very helpful. He was also our driver when we first arrived in Bali last 09 April 2019. He was on time picking us up at the hotel last 13 April 2019. Pickup time was 6am, he arrived 15 minutes early. The car we used was clean and comfortable. Dana took us to our scheduled itinerary- Handara Gate, Wanagari Hidden Hills, Mundun Waterfall, Ulun danu Bratan Temple and Bedugul Baturiti. He was really helpful and we have learned a lot from him. We really had fun with Dana. We'll definitely book klook and his Dana's service when we return to Bali. Dana, our driver was very helpful. He was also our driver when we first arrived in Bali last 09 April 2019. He was on time picking us up at the hotel last 13 April 2019. Pickup time was 6am, he arrived 15 minutes early. The car we used was clean and comfortable. Dana took us to our scheduled itinerary- Handara Gate, Wanagari Hidden Hills, Mundun Waterfall, Ulun danu Bratan Temple and Bedugul Baturiti. He was really helpful and we have learned a lot from him. We really had fun with Dana. We'll definitely book klook and his Dana's service when we return to Bali. The most efficient way of roaming around Bali. Our driver Diano was very nice and kind. He was our driver when were roaming around Ubud. He would joke around throughout the trip. We were a bit shy because he had arrived a bit earlier than expected in our villa and was so considerate to let us have our breakfast first before we leave even if it was past our pickup time. Will definitely book again. Thanks klook! The most efficient way of roaming around Bali. Our driver Diano was very nice and kind. He was our driver when were roaming around Ubud. He would joke around throughout the trip. We were a bit shy because he had arrived a bit earlier than expected in our villa and was so considerate to let us have our breakfast first before we leave even if it was past our pickup time. Will definitely book again. Thanks klook! My driver name's Rudi. He's a very good driver. He's not only a driver and guide but he's a good friend also. He's a very kind man who gave me many experiences and suggestions in Bali. We can talk and discuss in everything. Thank you Rudi for everything you make me and our parents feel very happy in this holiday. My driver name's Rudi. He's a very good driver. He's not only a driver and guide but he's a good friend also. He's a very kind man who gave me many experiences and suggestions in Bali. We can talk and discuss in everything. Thank you Rudi for everything you make me and our parents feel very happy in this holiday. Dewa was a great driver and tour guide. He guided us around the area, made suggestions and told us the history of each place. Driver and tourist guide in one! He also is a safe driver. Very highly recommended. Dewa was a great driver and tour guide. He guided us around the area, made suggestions and told us the history of each place. Driver and tourist guide in one! He also is a safe driver. Very highly recommended. We have booked a private car for the whole trip. Our driver named "Erfan" has been a great help and assisted us through the whole trip. I have planned the places that I want to visit however, Erfan told me that it is not feasible as the area is quite big. He amended the said itinerary and took us to places that would fit our 10 hour rental. We went to watch Barong dance, tried Luwak Coffee, see monkeys in the forest, see Tegalalang Rice Terraces and their famous swing. Everything happened on one day. It was a great way to start out trip. I highly recommend to book and use Klook in going to Bali. We have booked a private car for the whole trip. Our driver named "Erfan" has been a great help and assisted us through the whole trip. I have planned the places that I want to visit however, Erfan told me that it is not feasible as the area is quite big. He amended the said itinerary and took us to places that would fit our 10 hour rental. We went to watch Barong dance, tried Luwak Coffee, see monkeys in the forest, see Tegalalang Rice Terraces and their famous swing. Everything happened on one day. It was a great way to start out trip. I highly recommend to book and use Klook in going to Bali. Our driver Dasna arrived punctually and waited patiently at the airport, helping us pushing our luggage, bringing us to Boma Cliff, and brought us to the beach for a candlelight dinner with a good view. He was a great spot and even volunteered to help take photos for us, give recommendations and plan the trip for a smoother trip. Our driver Dasna arrived punctually and waited patiently at the airport, helping us pushing our luggage, bringing us to Boma Cliff, and brought us to the beach for a candlelight dinner with a good view. He was a great spot and even volunteered to help take photos for us, give recommendations and plan the trip for a smoother trip. Very good guide more than a driver. We had a plan he suggested the good way and helped us to cover them. Right from the way he picked us from the sanur ferry point till he dropped us he has taken care of us. He didn't have his lunch as he wanted to complete our plan. Very good guide more than a driver. We had a plan he suggested the good way and helped us to cover them. Right from the way he picked us from the sanur ferry point till he dropped us he has taken care of us. He didn't have his lunch as he wanted to complete our plan. Driver is polite and reached our resort 30 minutes before scheduled time. He help us take photos and recommended us few places to go. The driver didn't charge us extra fee even the trips exceeded 1 hour due to traffic jam. Driver is polite and reached our resort 30 minutes before scheduled time. He help us take photos and recommended us few places to go. The driver didn't charge us extra fee even the trips exceeded 1 hour due to traffic jam. Car rental in bali makes the trip much easier and more convenient. Since public transport is not always available in bali, hiring a driver is a good choice and give you flexibility in trip planning compared to day tour! Our driver is friendly and is able to give good advices to us on the timing of our schedule. But do bear in mind that driver is not a tour guide. Car rental in bali makes the trip much easier and more convenient. 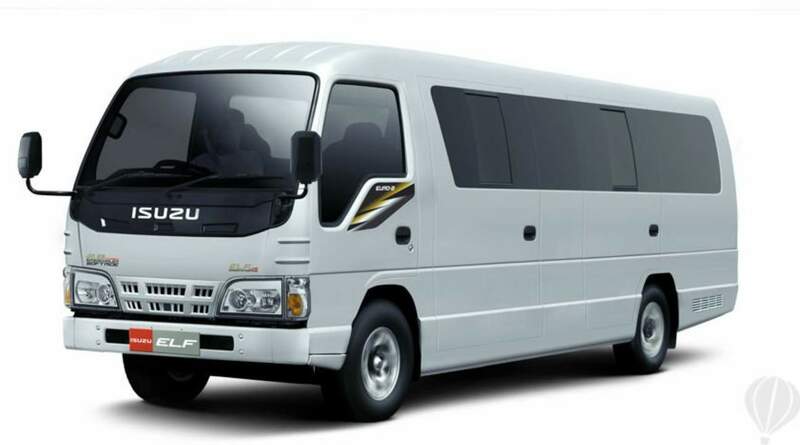 Since public transport is not always available in bali, hiring a driver is a good choice and give you flexibility in trip planning compared to day tour! Our driver is friendly and is able to give good advices to us on the timing of our schedule. But do bear in mind that driver is not a tour guide. Q: Do I have to pay for the driver's lunch? A: No, drivers are given lunch money by the operator, which is included in the price you paid for. Q: Can I be picked up from the airport? A: Yes, without any additional costs. A: Yes, it is possible. Please indicate your pick up and drop off locations upon check out.